Who will be the next CJI? The Central Government has reportedly sought the answer to this question from the Chief Justice Of India by a formal letter sent to him. The hidden question obviously is whether there will be a change of convention and will the incumbent CJI recommend someone else other than the senior most Judge Justice Ranjan Gogoi. 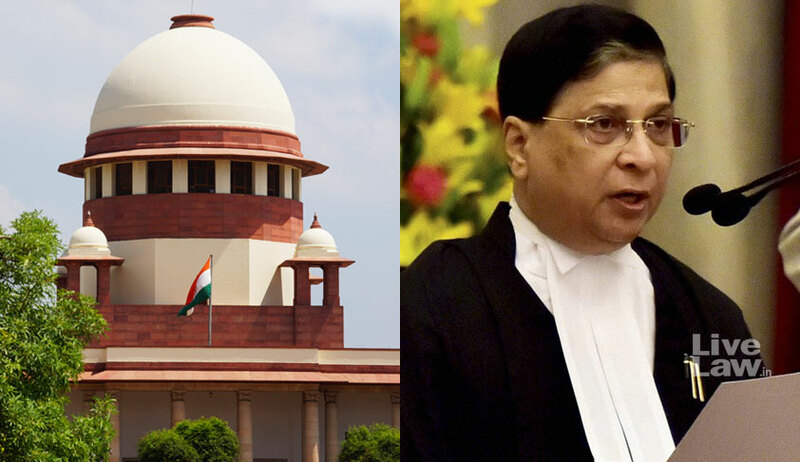 CJI Misra is set to retire on October 2, this year and he has to take a call on his last month in office. According to Economic Times, a formal recommendation in reply can be expected in a few days. Except on two occasions, senior most Judge of the Supreme Court has been appointed as the CJI. One such exception was when Justice A.N. Ray was appointed as the CJI on April 25, 1973, by superseding three senior-most judges. Another was when Justice M.H. Beg was appointed as the CJI on January 29, 1977, by superseding Justice H.R. Khanna. The convention of appointing a senior most judge as the CJI is continuing unabated for last about 40 years now. Will it break this time? Will there be supersession? We shall all wait for the CJI’s reply.